With 74 fighters (and counting) in Super Smash Bros. Ultimate, you might be feeling a little overwhelmed with regards to which ones to pick. If you had a favorite from the last game, it is likely that there have been some changes too. That’s why we’ve been busy putting together character guides for every fighter in Super Smash Bros. Ultimate. This guide is all about Dr Mario, and we’ll b going over a bunch of info regarding the plumber in disguise. In this Super Smash Bros. Ultimate Dr Mario Guide, we’ll be taking a look at the Dr Mario alternate costumes, final amsh and the changes since SSB4. 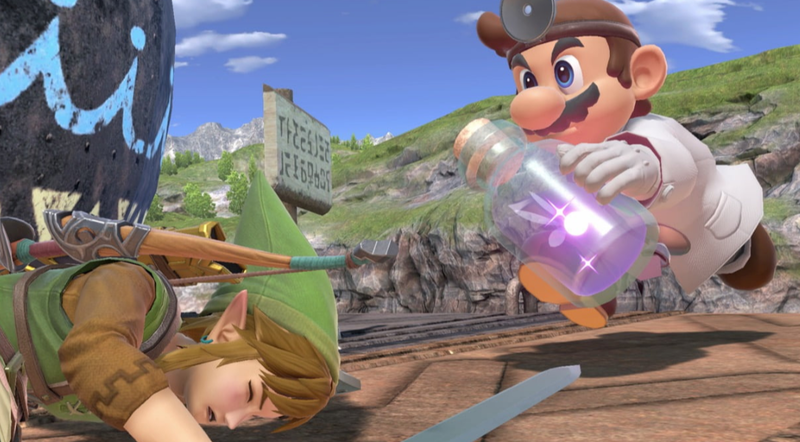 Dr. Mario has a full range of moves in Super Smash Bros. Ultimate, to rival the moves of his normal counterpart. In the table below, you can find a complete list of all the moves that Dr. Mario can pull off. Dr Mario’s alternate costumes seem to be the same as in his last outing. They are all just color swaps of his doctor’s coat in red, light blue, green, black, yellow, purple and pink. We’ll be updating with images once we get them. Doctor Finale is Dr Mario’s Final Smash. It’s the same move he’s had for the last few games, though it has been slightly updated for Ultimate. It now hits seven times instead of just 4, and features Dr Mario looking a bit more fearsome than before. You can check it out in the video embedded above. 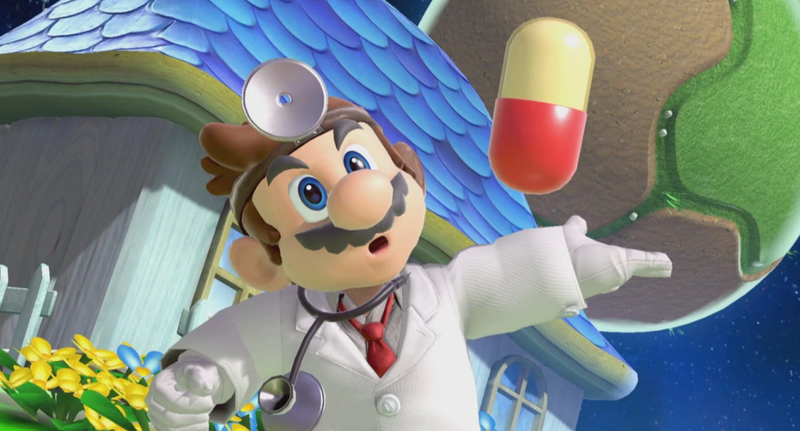 That’s everything we know about Dr Mario in Super Smash Bros Ultimate. We’ll be adding more info as we get it, but in the meantime you can head over to our Super Smash Bros Ultimate Guides Hub for more info on the game.